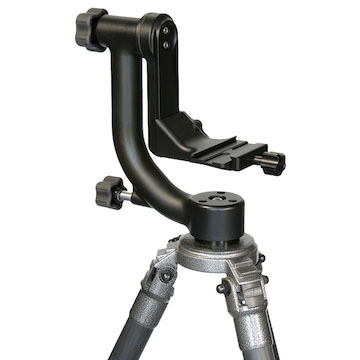 Rigby ProClamp, versatile support for your expensive gear minus the Tripod Legs ! 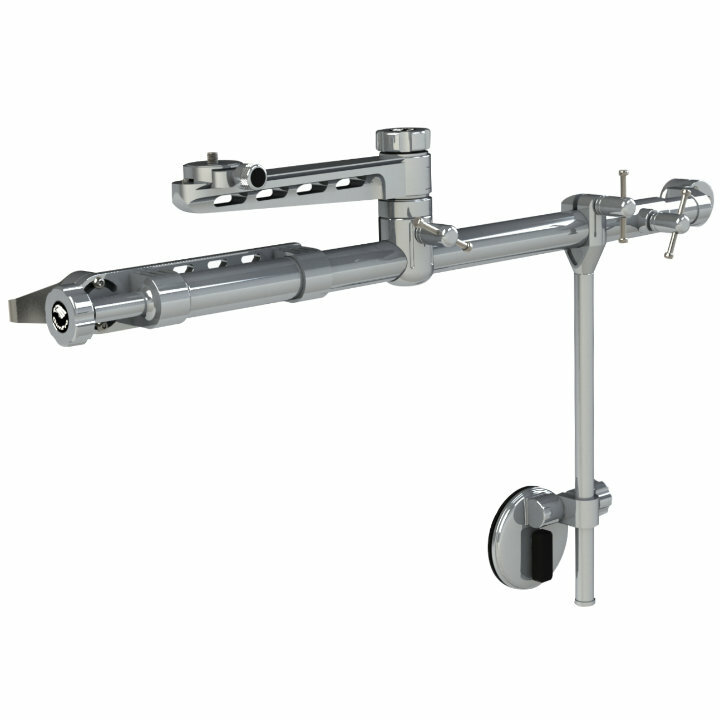 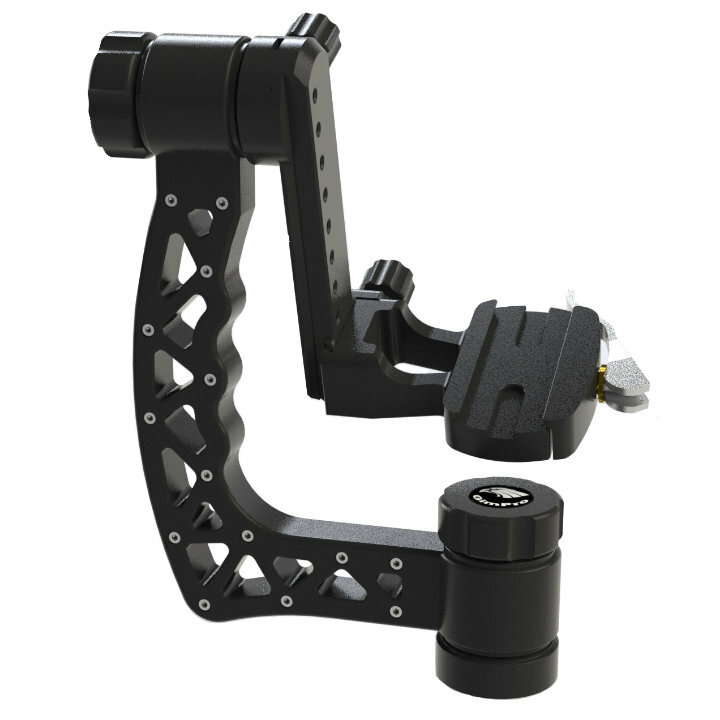 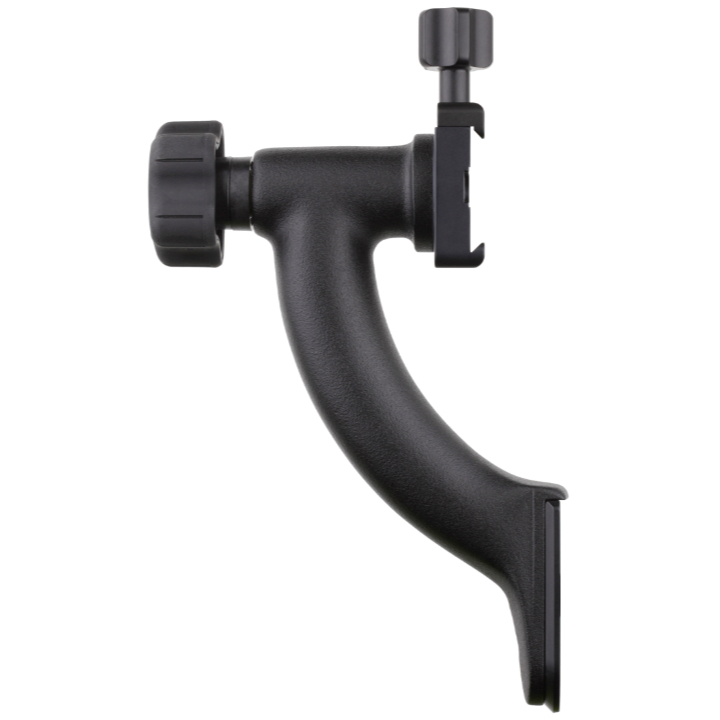 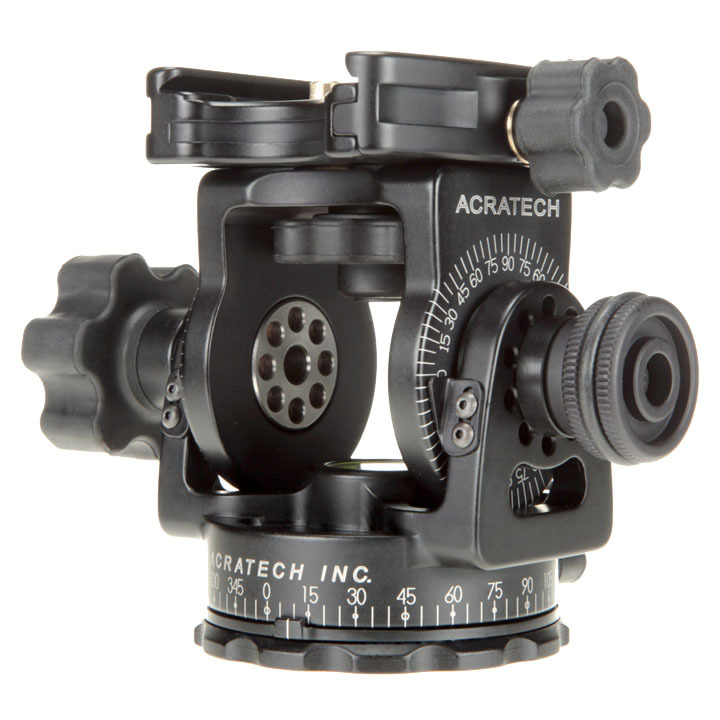 yet capable of supporting 500 to 800mm lenses mounted on a Wimberley Gimbal or Acratech Ballhead or Long Lens Head. 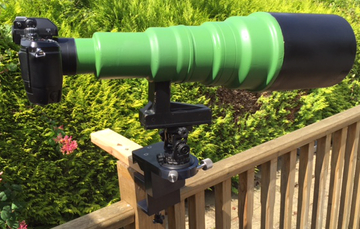 Well at last he does know of one because he’s had one created ! 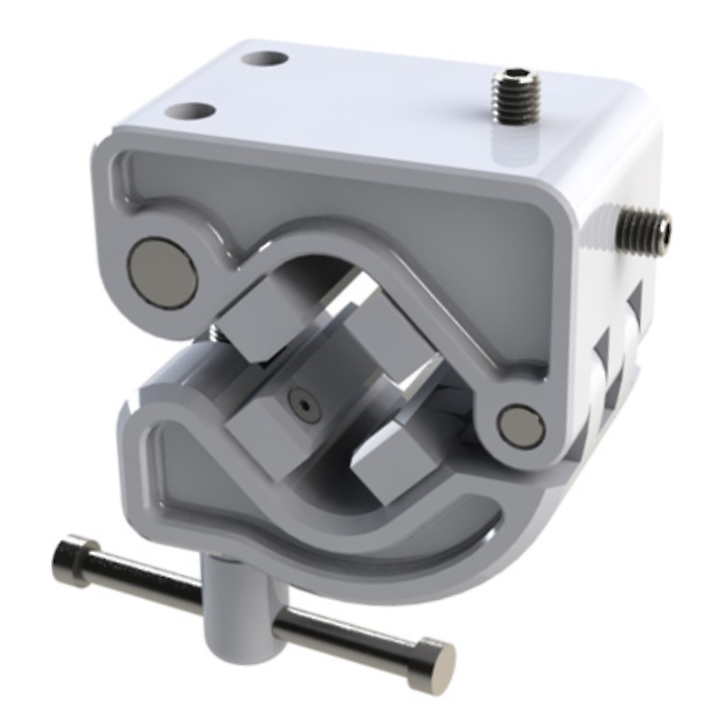 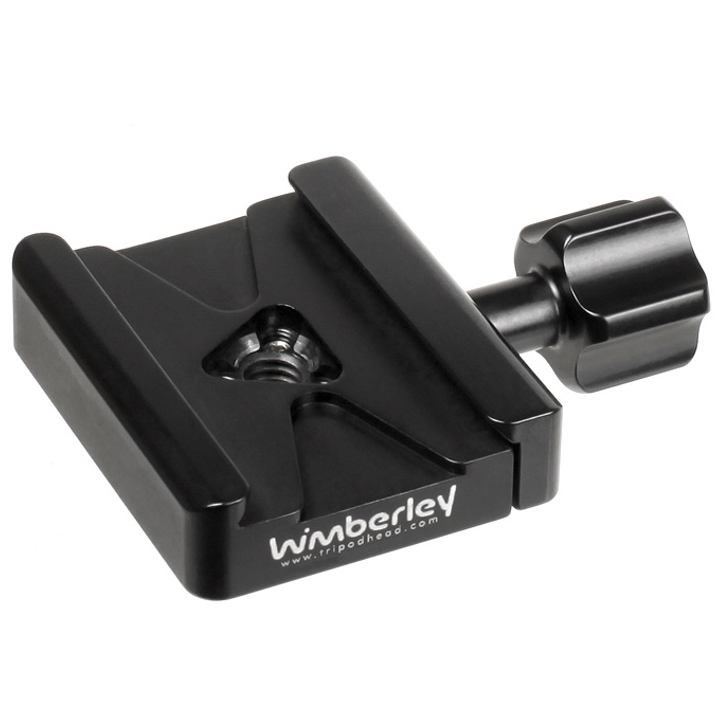 The Rigby ProClamp can be fixed to a bench or post up to 4” thick, vertically, horizontally or to a standard size scaffolding pole. 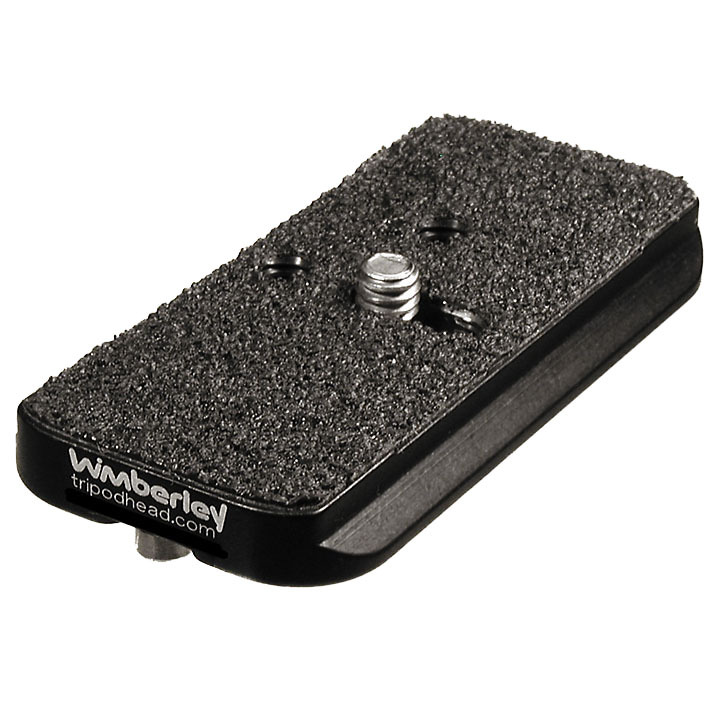 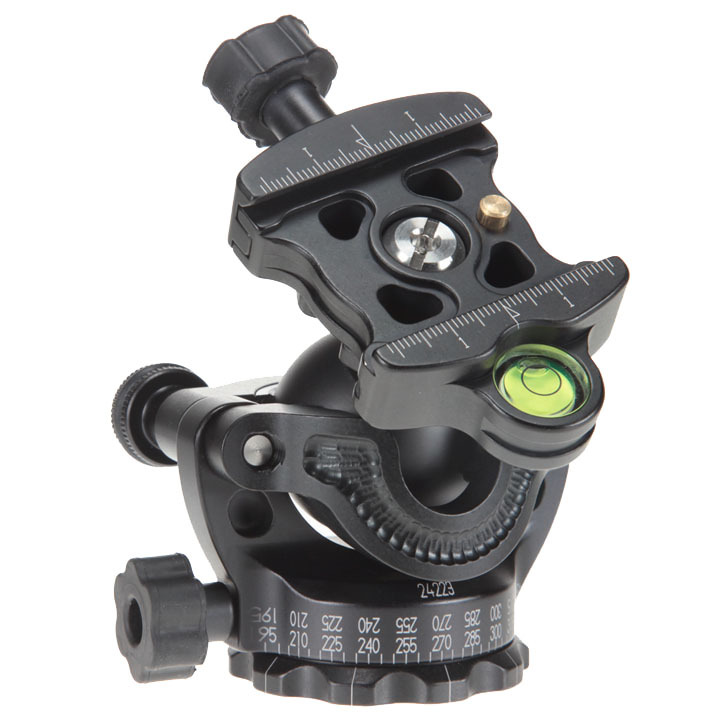 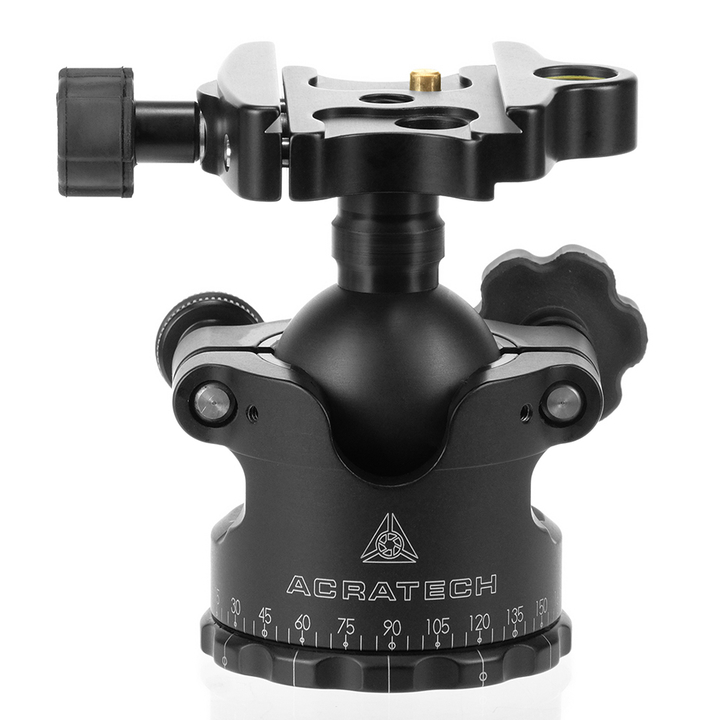 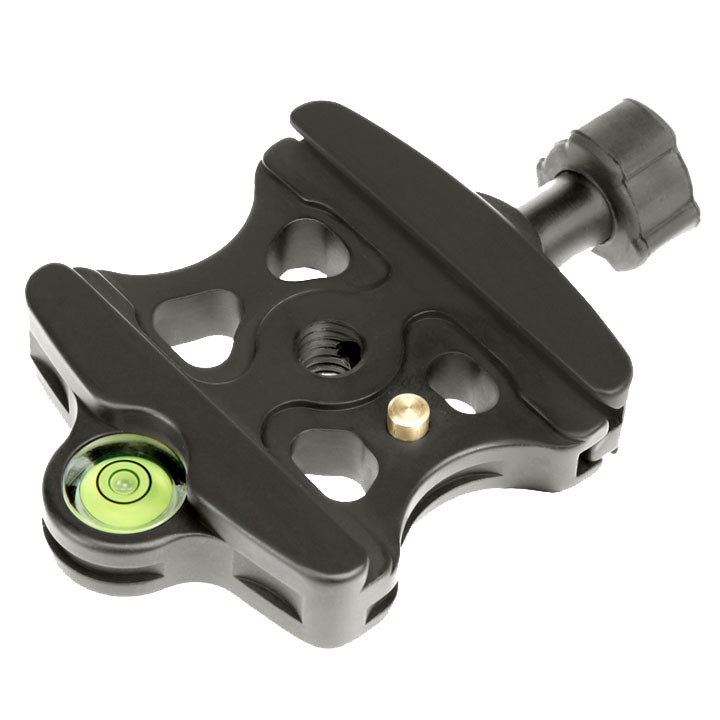 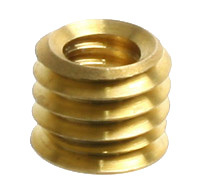 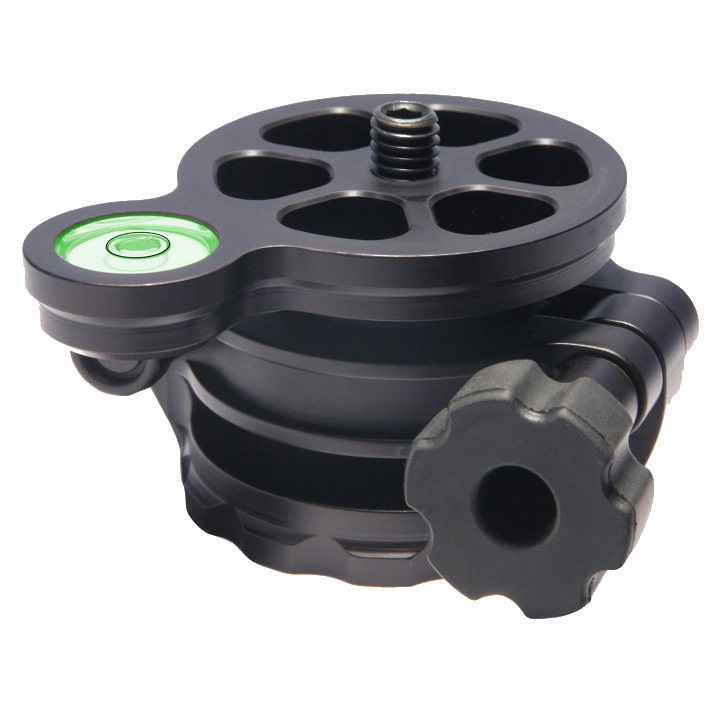 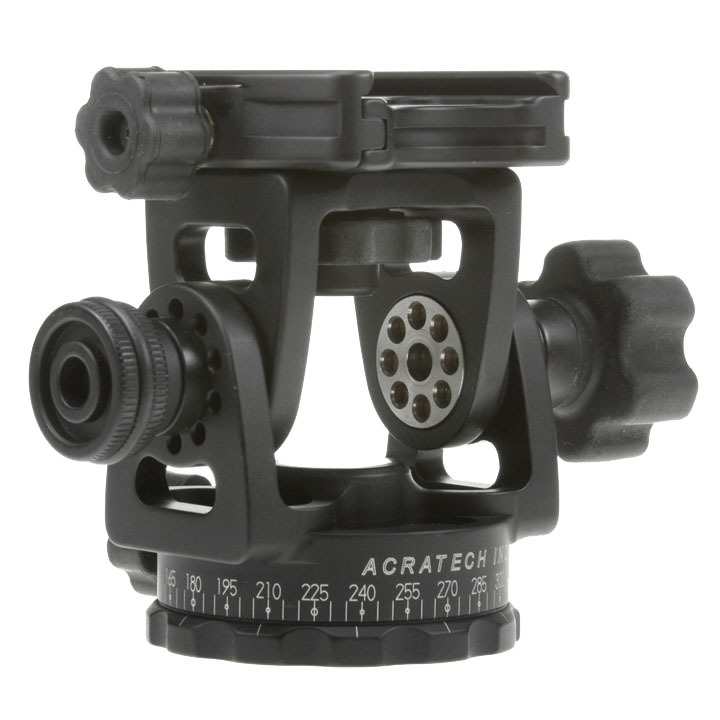 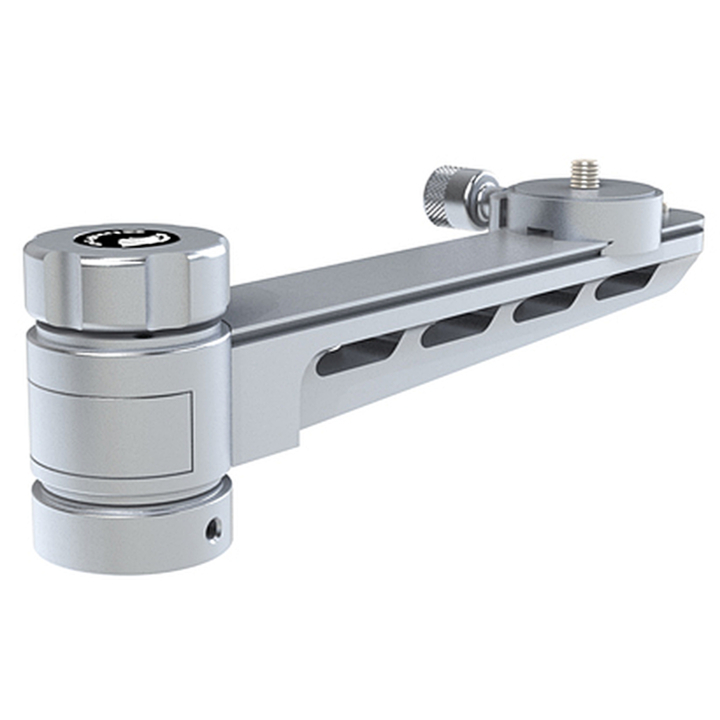 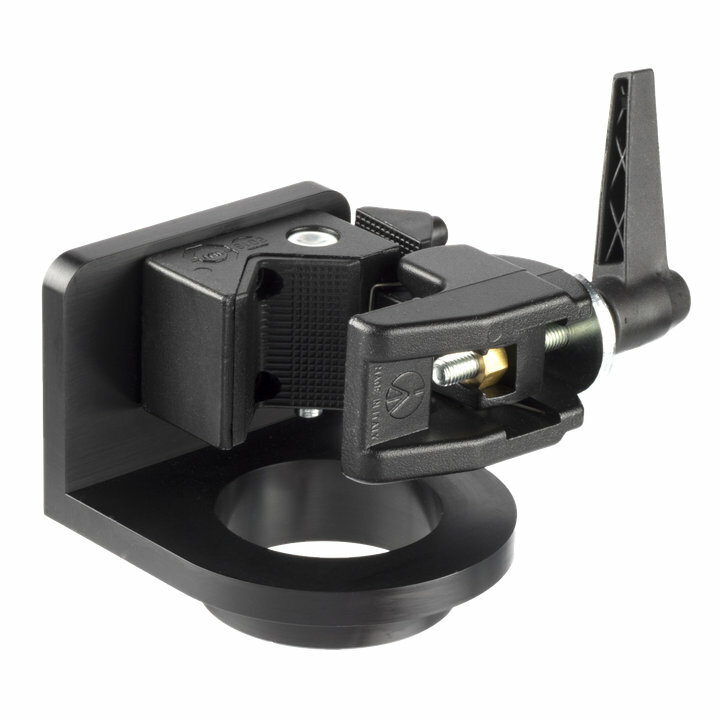 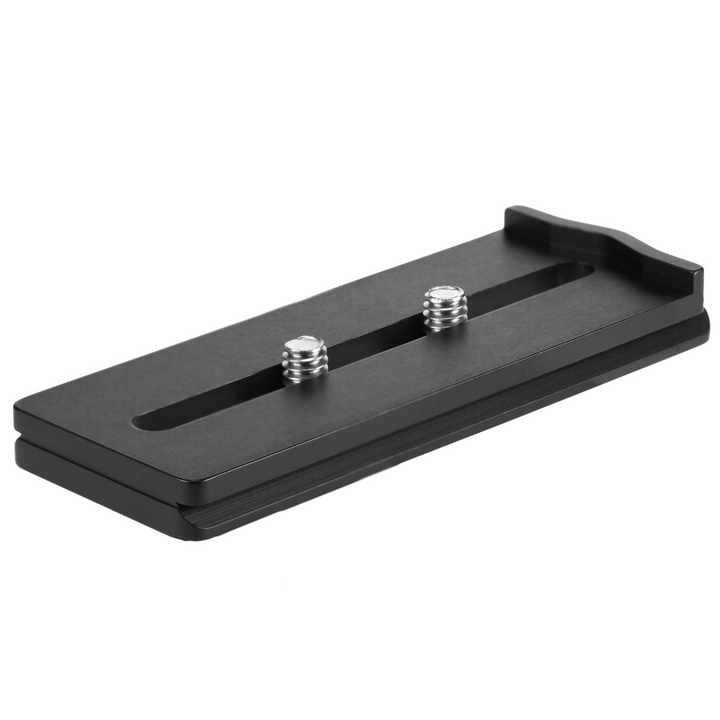 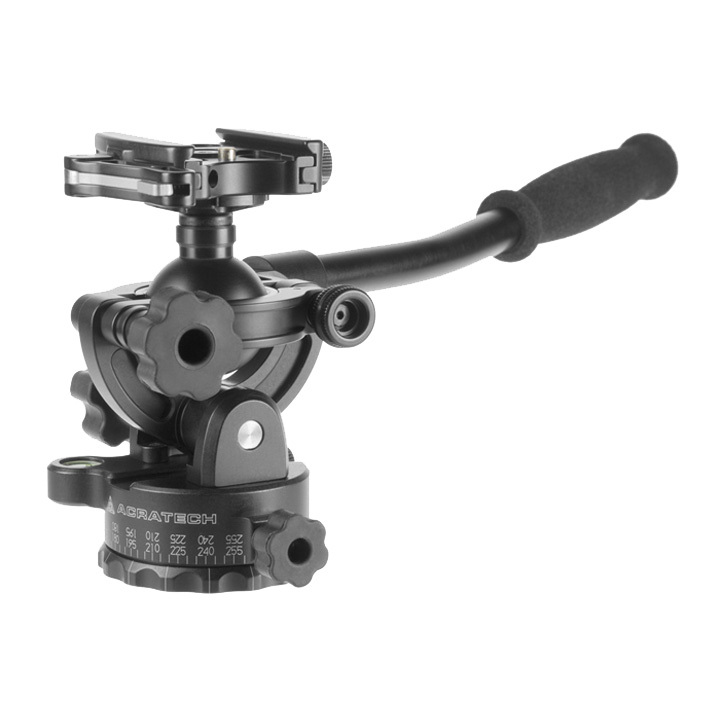 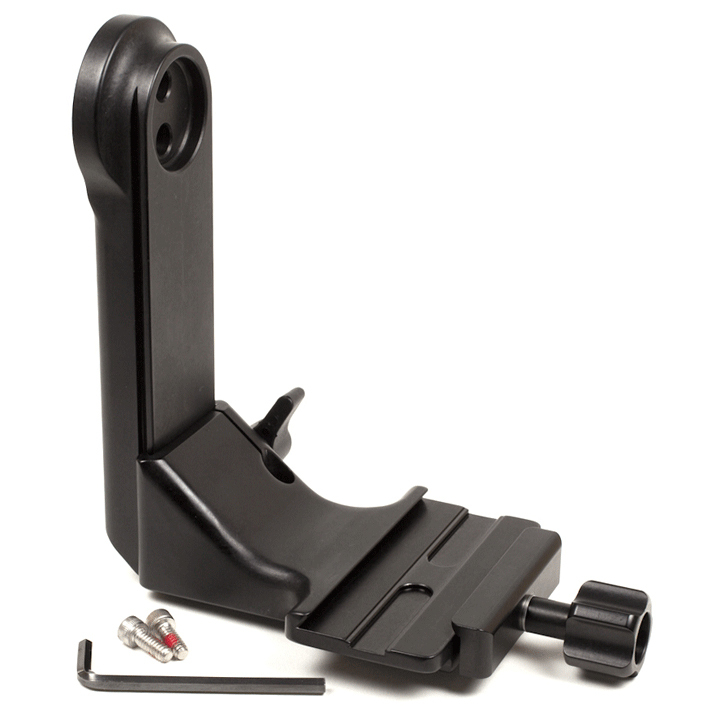 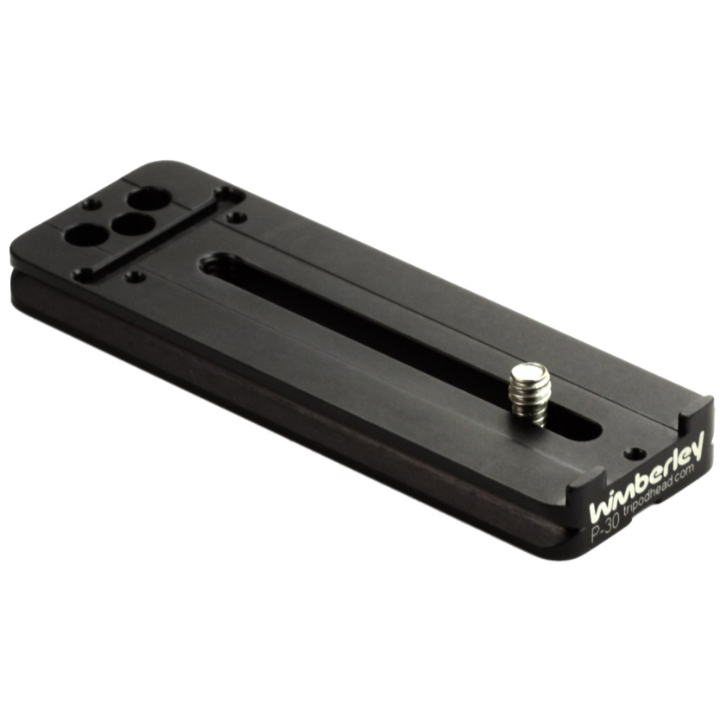 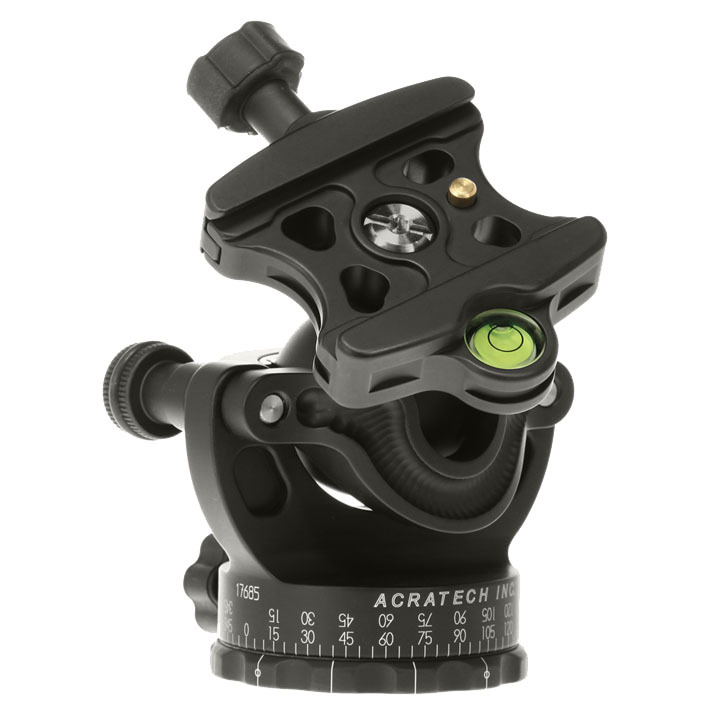 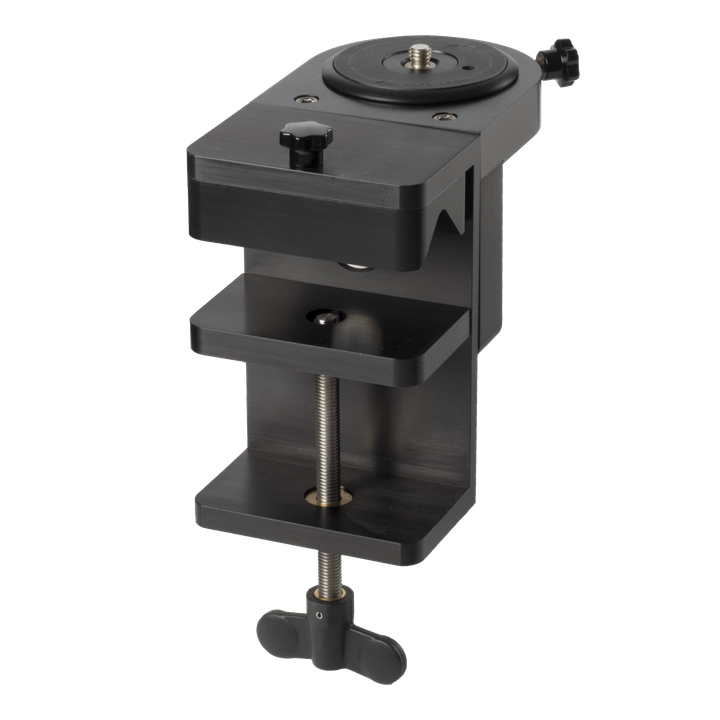 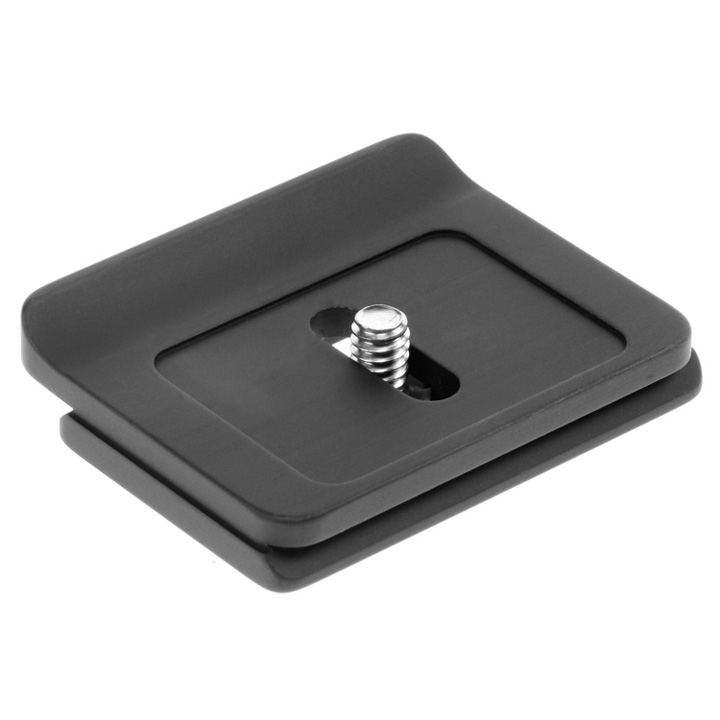 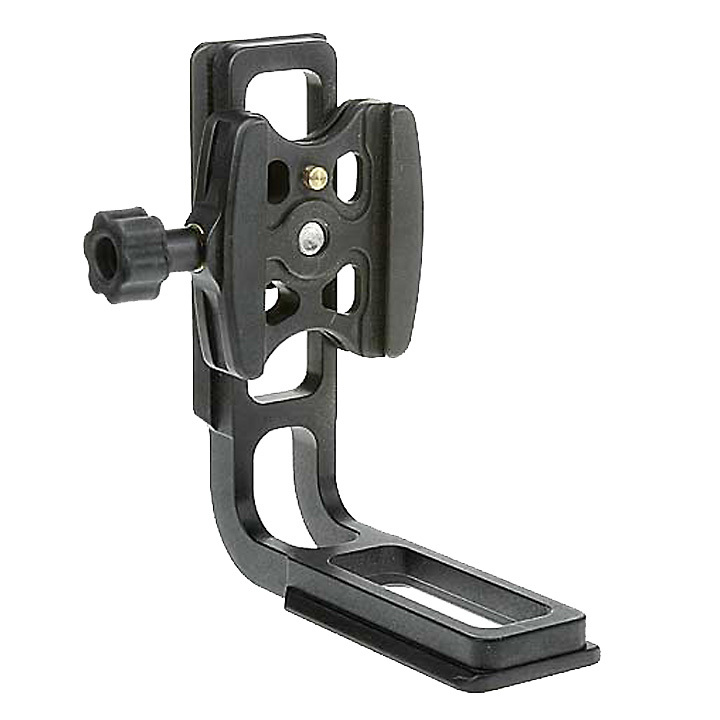 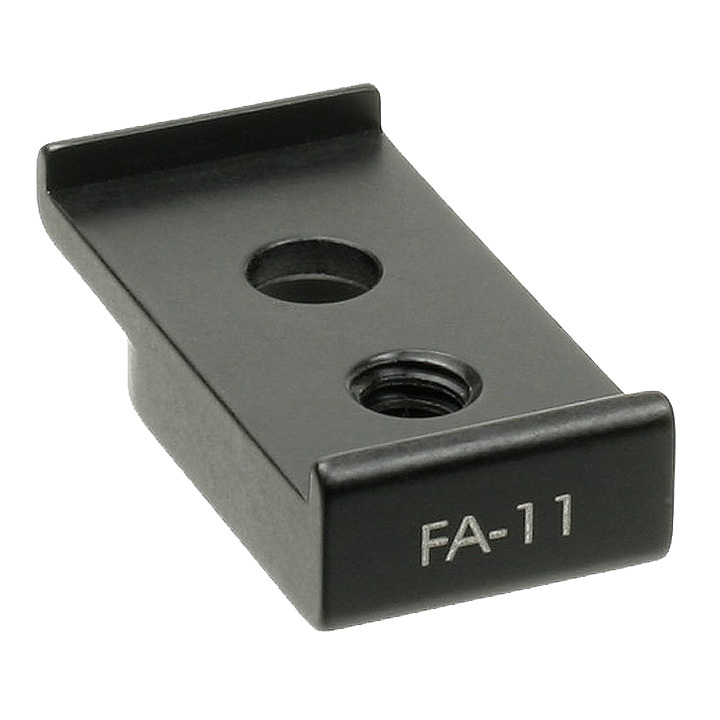 Supplied with a series 3 Gitzo style plate with 3/8” thread to which you can attach a Wimberley Gimbal Head, an Acratech Ballhead, Arca Swiss or whatever type you have. 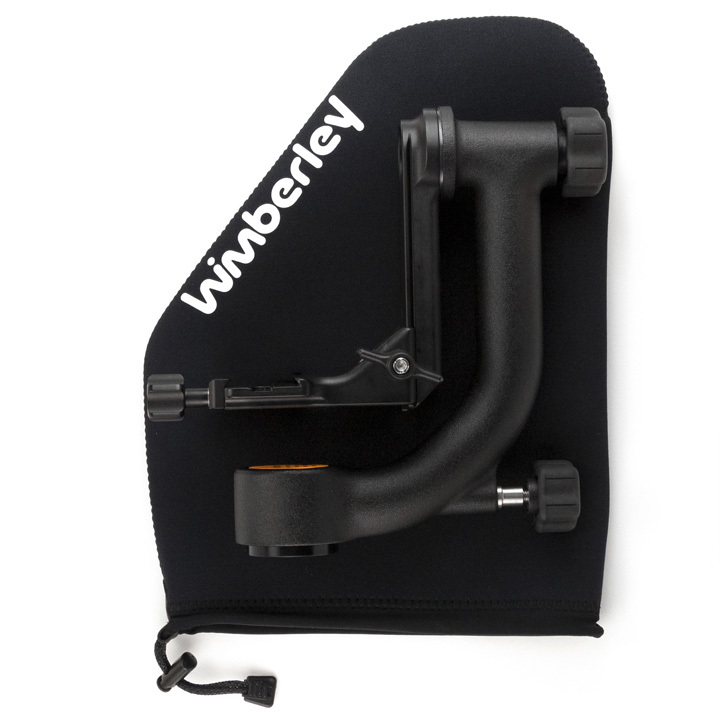 Best of all it will provide strong and versatile support for your expensive gear minus the Tripod Legs ! 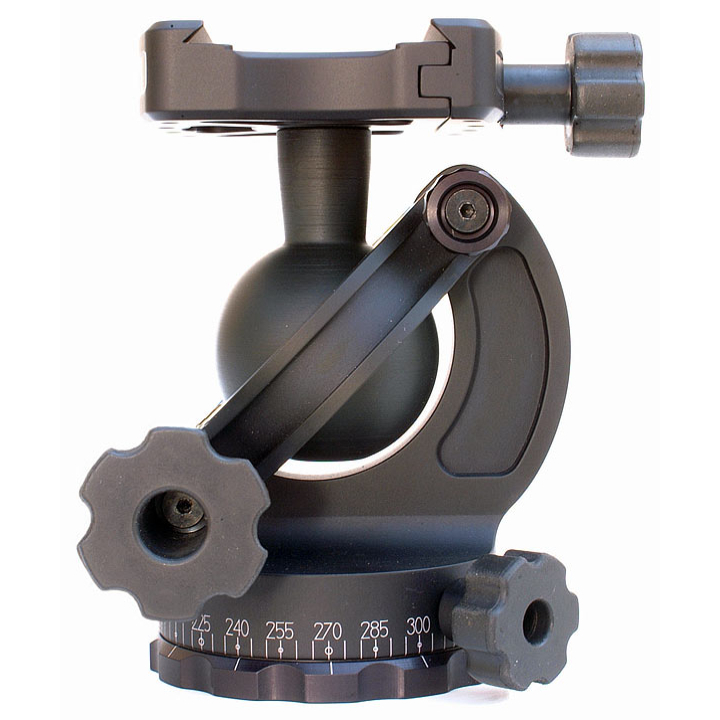 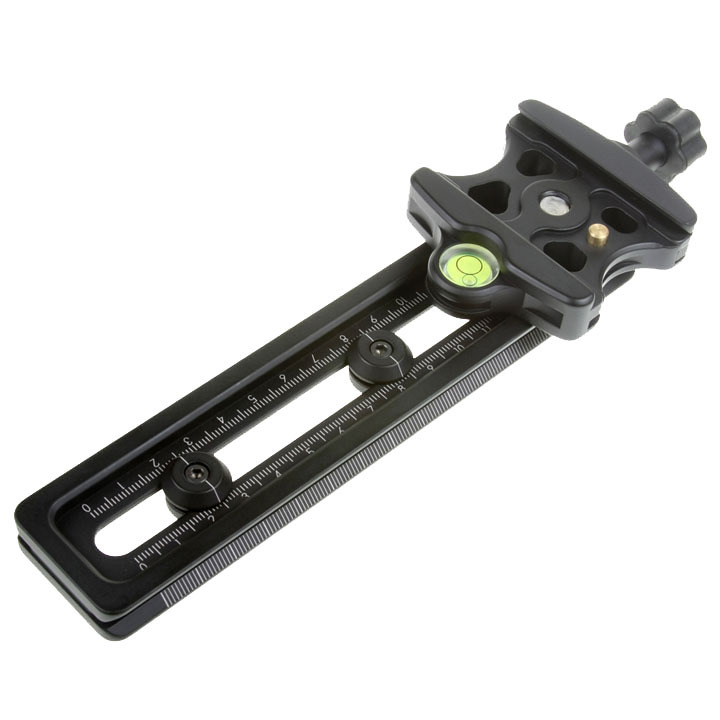 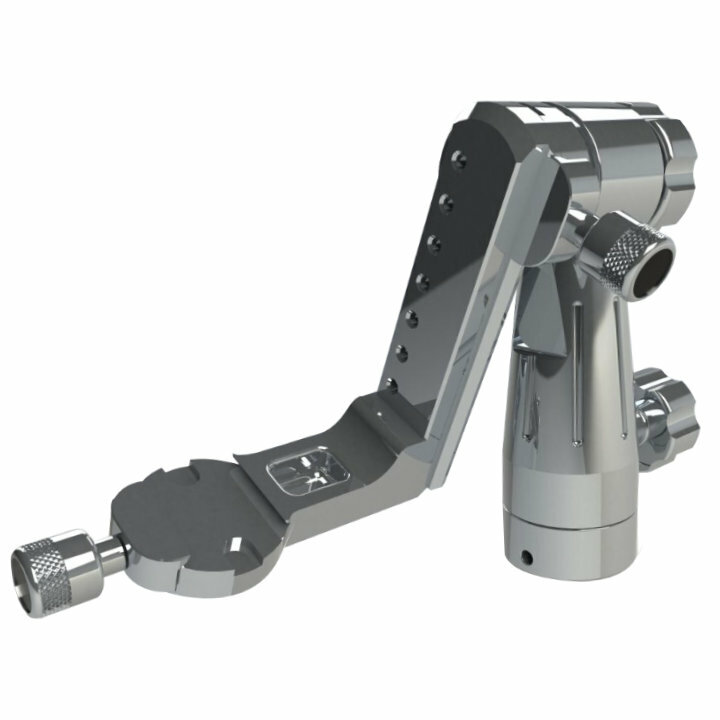 Optionally it will accept a Gitzo GS3512 Carbon Fibre Centre Column to give you extra height or width adjustment. 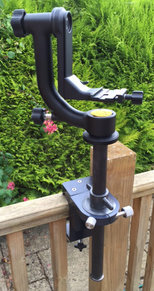 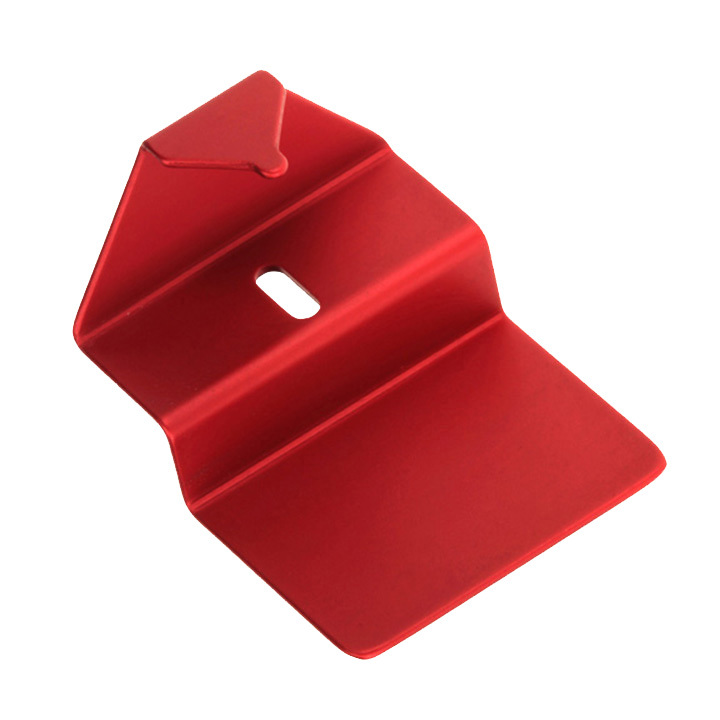 The optional Monopod Clamp accessory has been specially designed for cases where the shelf in a hide is not strong enough, this allows you to remove the standard series 3 plate and replace it, this will then clamp a monopod which will help stabilise the ProClamp and shelf to the floor, you can then attach your equipment to the monopod. 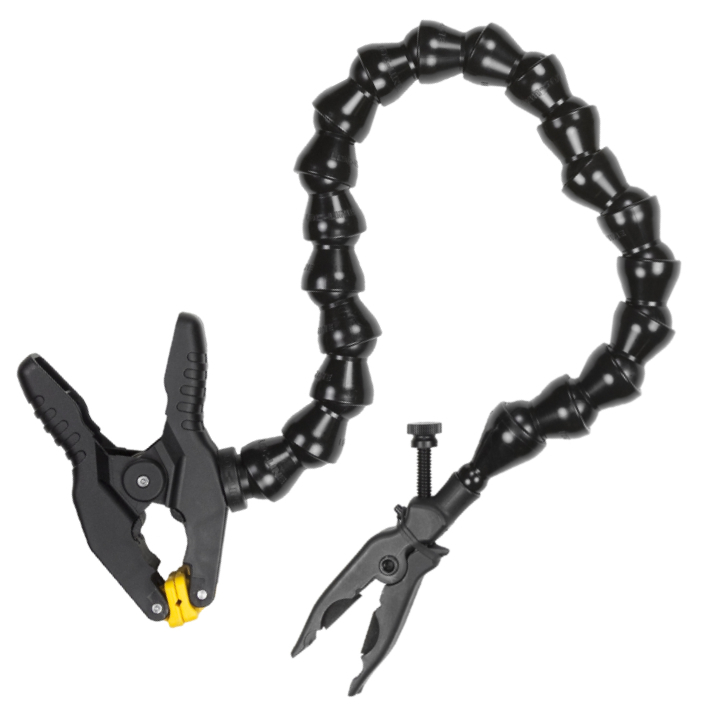 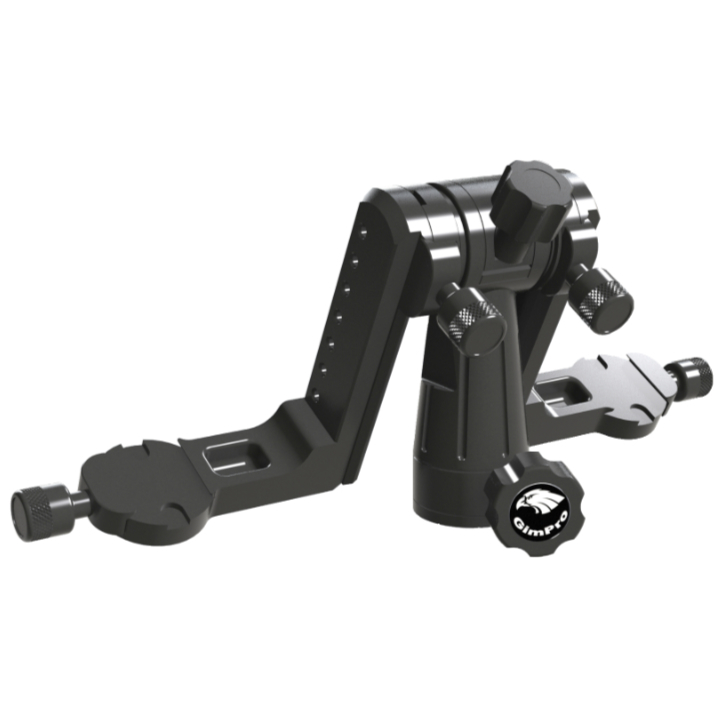 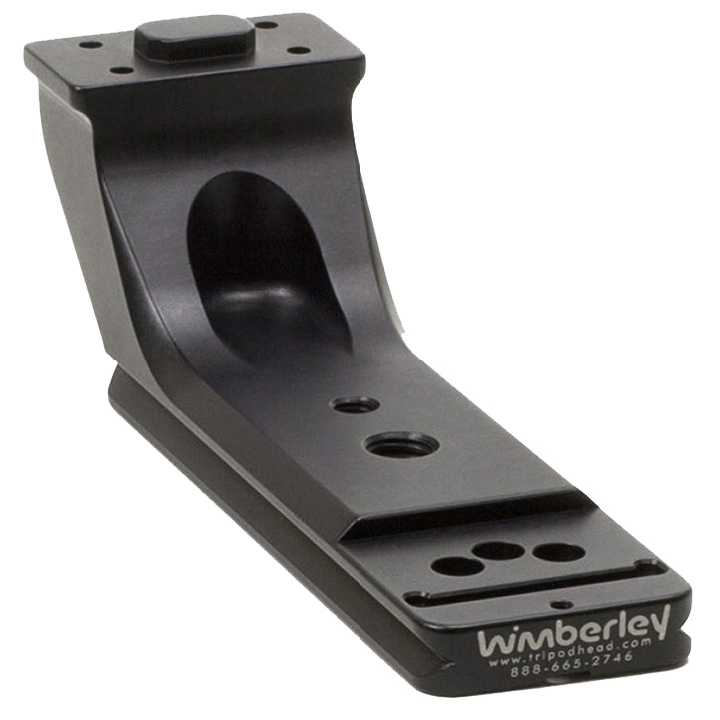 The Rigby ProClamp is manufactured in the UK to a high precision of engineering using high grade Aluminium & Black Acetal.